Jonathan Chait writes that the Green New Deal’s problems are deeper than just the bizarre FAQ disavowed by Alexandria Ocasio-Cortez — rather, it is the plan’s radical, politically toxic “dismantling capitalism” approach and pie-in-the-sky proposals wholly unrelated to energy policy. The fallout from the Green New Deal rollout last week can be felt in the form of a new round of stories explaining what went wrong. 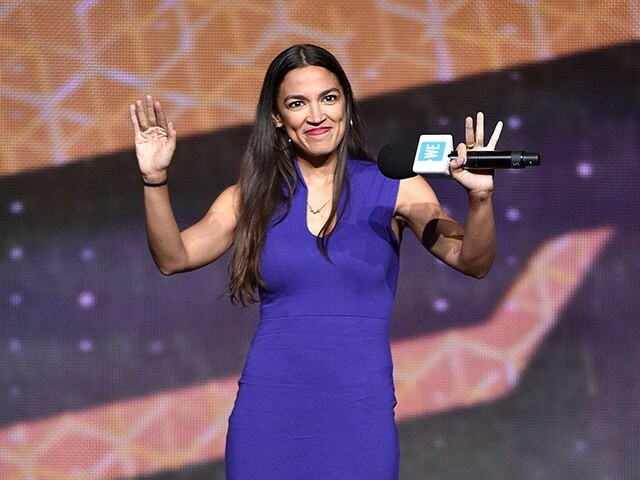 Reports in Vox and the Washington Post focus on a set of frequently asked questions prepared by the staff of Alexandria Ocasio-Cortez, and then clumsily obfuscated, which left the policy open to ridicule and easy attack. But the trouble with the Green New Deal wasn’t just an unvetted fact sheet. As Mike Pesca points out, very few environmental experts consider the targets laid out in the plan to be remotely attainable. Climate change experts have called for zeroing out emissions in the power sector by 2050, while the Green New Deal proposes doing so by 2030. On what basis does it maintain the time frame can be accelerated by two-thirds? It does not say. If my plan for retirement is to have a million dollars in the bank when I’m 70, and then I decide the new plan is to have a million dollars when I’m 50, is that “progress”? Or just empty sloganeering? The Green New Deal is a document that defines the party’s entire domestic agenda. Turning that over to a member of Congress who’s been in elected office for a few weeks and whose views are a radical outlier within the party was a bad idea, and not only because of the FAQ debacle.